Milk is one of my favourite drink and I will take a glass of milk everyday. Due to busy schedule, I always prepare a simple yet healthy breakfast adding in milk. 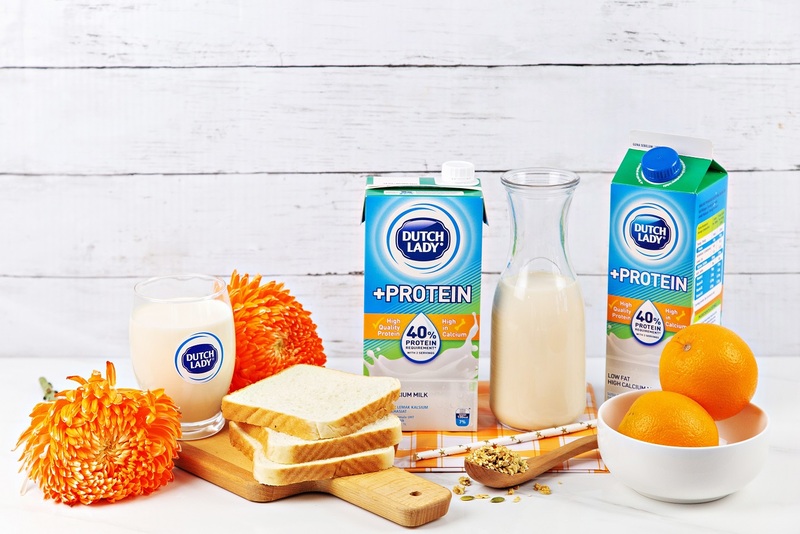 The NEW and nutritious Dutch Lady +Protein milk is here to give families a stronger start to the day with high quality protein and high calcium, hassle-free! As we know, protein is a good source for our body, making up our hair, skin, eyes, muscles and organs. 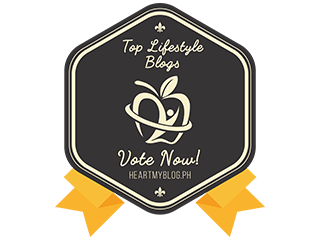 The nutrient acts as the repair and construction crew for our body’s tissues, helping us to build strong muscles for simple daily activities in our lives. Hence, adequate consumption of protein is important to keep our bodies running optimally as we stay on top of school and work. 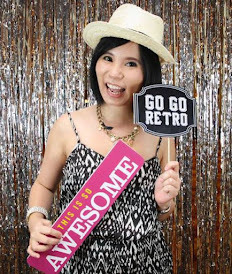 “Drinking Dutch Lady +Protein in the morning is a quick way to give you long-lasting energy you need for the day. 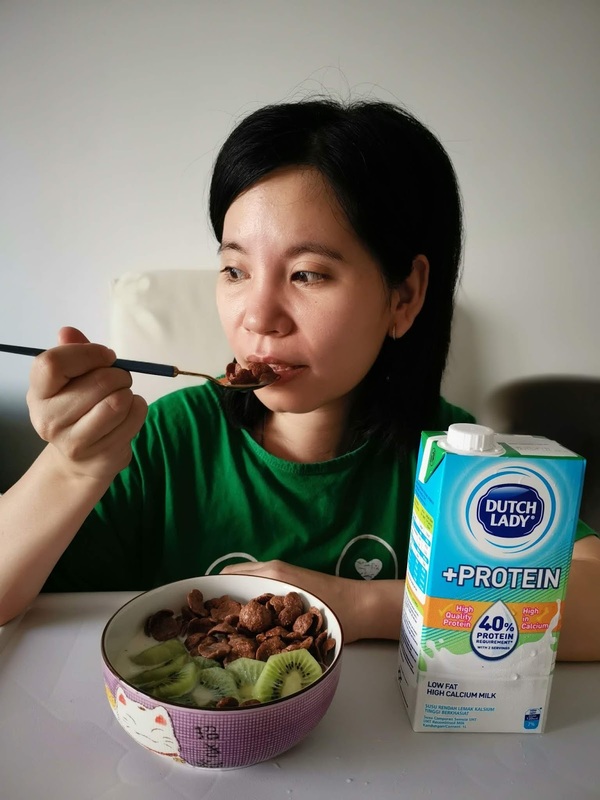 More importantly, it is rich in high-quality protein, high in calcium, and packed with essential nutrients, which will keep your muscles and bones strong,” said Marketing Director of Dutch Lady Malaysia Consumer Diary, Ramjeet Kaur Virik. Ramjeet further emphasised that now, with just two glasses of Dutch Lady +Protein, it will help to fulfill 40% of you and your family’s protein requirements, giving you more energy to take on the day. According to Indra Balaratnam, Consultant dietitian at Indra Balaratnam Nutrition — The Food Expert Clinic, not all protein is created equal. While everyday food like meat, chicken, eggs, chickpeas and nuts contain protein, some proteins have a more complete amino acid profile than others, making them more valuable to our diet. “Animal proteins like meat, seafood and eggs are considered more biologically-complete, or higher quality, than plant-based protein4. However, all these foods are tedious and time consuming to be prepared or consumed during the morning rush. Overcooking meat and fish also destroys the essential nutrients and impede absorption of these nutrients into our body,” said Indra. “The protein in milk is highly digestible as in meat, which basically means the body can efficiently use the nutrient to boost our health,” she explained. 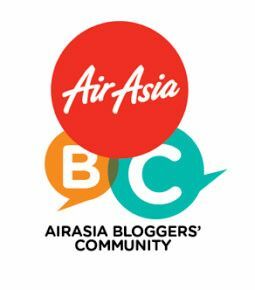 The Malaysian Dietary Guidelines recommends two to three servings of milk and dairy in a day; one serving of milk is equivalent to a 250 ml glass. In fact, insufficient intake of protein can lead to stunted increase in height and weight, as well as unhealthy loss of weight and lean body mass. 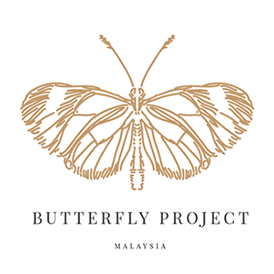 Indra recommended Malaysian families refer to the “My Healthy Plate” chart by the Ministry of Health Malaysia as a guide to prepare meals. 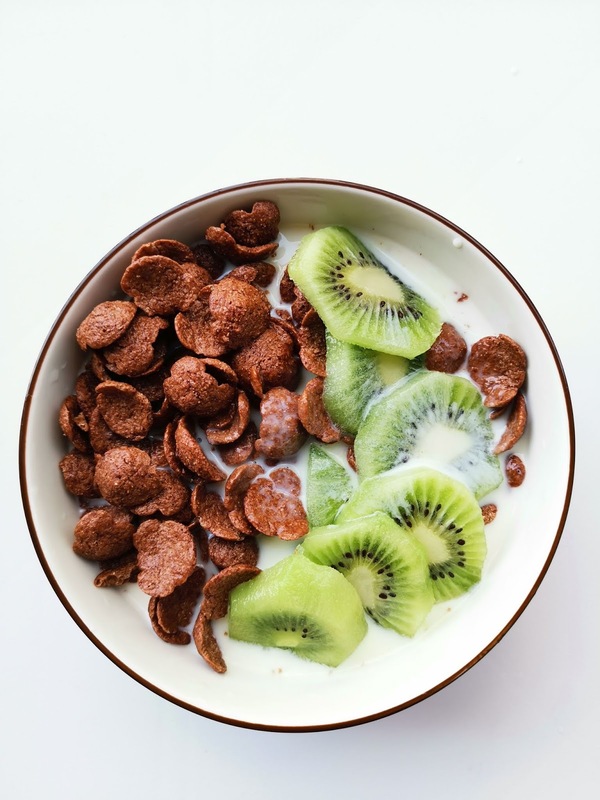 “It is suggested to fill a quarter of your breakfast plate with carbohydrates, a quarter with protein-rich foods, and half a plate with vegetables and fruits7. 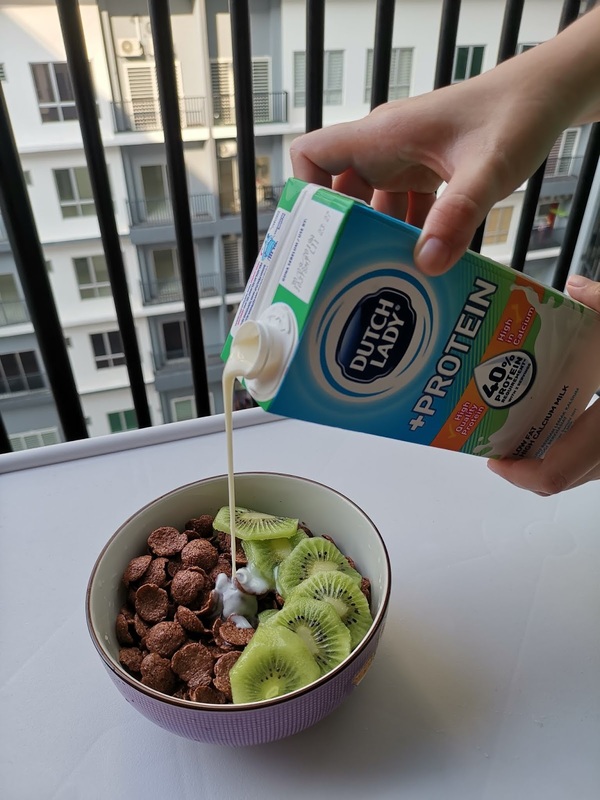 There are a great variety of foods rich in protein, such as lean meat, poultry, seafood, beans, lentils, taufu, tempeh, and eggs, or you can opt for the easier alternative of drinking a glass of milk to complement your nutritious breakfast,” she said. “Besides containing muscle-building high quality protein, Dutch Lady +Protein is also a gold mine for calcium, which is key to the growth and development of strong bones for children8 while helping adults maintain healthy bone mass8 to support a busy and active lifestyle. Not to mention it also contains essential nutrients like Vitamin A, Vitamin B2, and Vitamin D that are crucial to keeping our bodies in tip-top condition,” said Ramjeet. Hence, give yourself and your family a stronger start today with Dutch Lady +Protein milk at breakfast! Boost your protein and calcium intake for strong muscles and bones1,8. Dutch Lady +Protein UHT 1L and Pasteurised 1L are now available at hypermarkets, supermarkets, mini markets and selected provision stores nationwide. 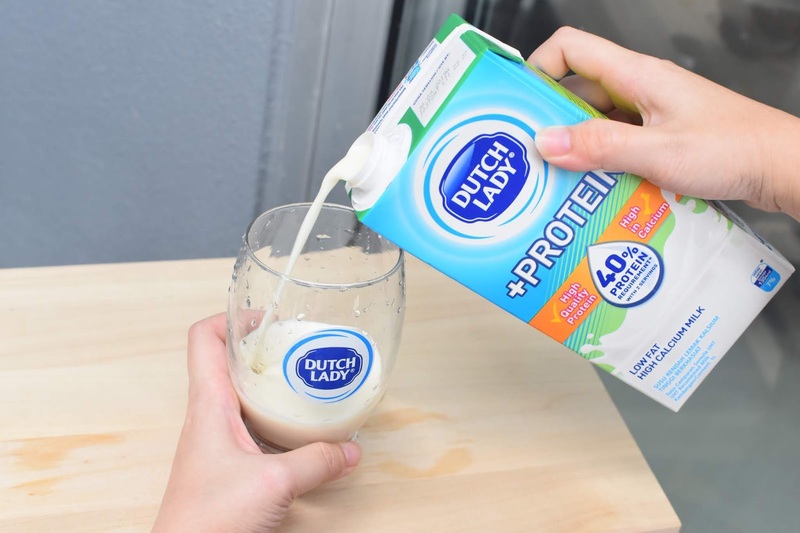 For more information about Dutch Lady +Protein, please visit Dutch Lady Malaysia Facebook at www.facebook.com/spread.the.goodness.of.milk or http://www.dutchlady.com.my/plusprotein.